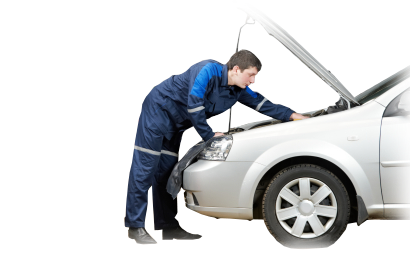 With our lives so busy, for most of us visiting the garage for a service or when we run into car problems, can be incredibly difficult or inconvenient. Mobile car mechanics Wakefield can help. We are highly reviewed across the Wakefield area so you can rely on a brilliant mobile mechanic service. We come to your home, work, gym - anywhere and anytime that's convenient for you. Call us on 01924 623025 or complete a website contact form to tell us about the problems you are having or the job you need doing.  With a Geek Mechanic, you can be assured of a reliable, honest and professional service – at incredibly competitive prices! But don't take our word for it; see what our customers have to say. We are your approved and highly rated local mobile mechanics. Fantastic job, very reliable, friendly. And the cost was great unlike garages who rip you off. Can't recommend them enough. Will definitely use them in the future. Thanks again!! Found him on FB, not a referral. First time using the service. My car was overheating. I called the mobile mechanic as my husband was at work and I was stranded without a vehicle to go to work. They showed up popped the hood and literally 20 min later he told me and showed me why the car was overheating. Right there in the driveway it was repaired and not only did it fix the overheating issue but it fixed my AC too. It was all connected. The price was reasonable as well considering it saved me the expense of towing to a mechanic. His business is genius and I would highly recommend him. Great service, great price considering the work being done, would definitely recommend. Will be using again. Thanks again. Great service! Came to my work so was very easy! Will definitely continue using! Great value for money and my week car drives perfectly now!! We want to make it easier for you to find a trustworthy mobile mechanic in Wakefield and the surrounding area. We aim to provide 100% customer satisfaction of those contacting us for help across the UK.